Tradebit merchants are proud to offer auto service repair manuals for your Citroen Xantia - download your manual now! 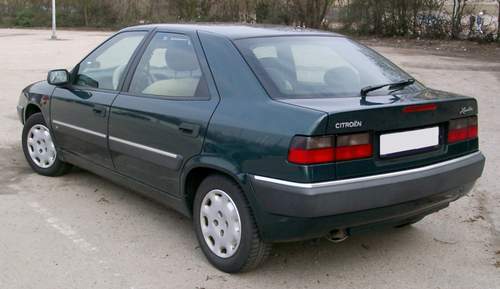 Since 1941, Citroen has created familiar cars including the 1991 Citroen C4 2.2 Confort and the 1968 C4 1.6i SensoDrive. Find out how to keep your Xantia running with a good repair manual. Tradebit has a huge inventory of Citroen auto manuals, for just about all years and models.